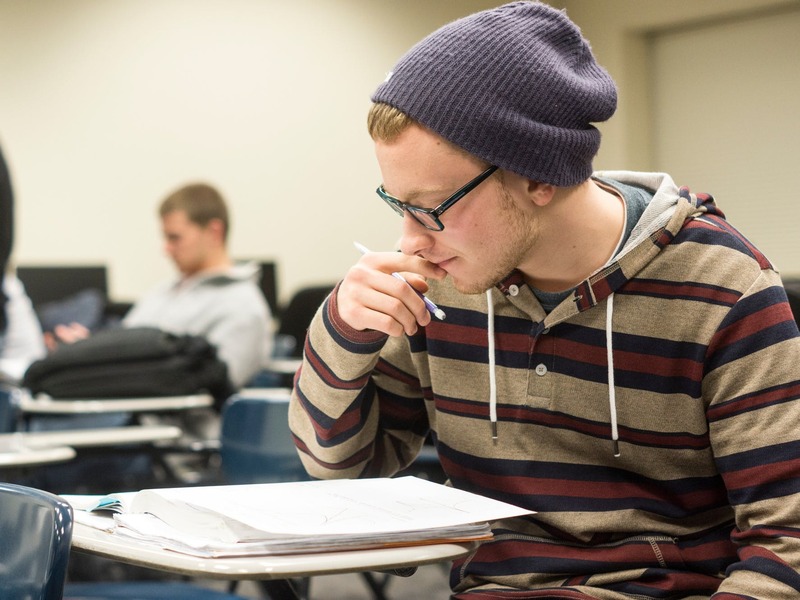 Our curriculum includes courses students take during their first few semesters at Bethel, that provide skills and content on which upper-level courses build. See the General Education Curriculum Policies page for more information on General Education policies. See the Academic Departments page to find information on specific majors, minors, emphases, and other academic programs. Teach out information for each affected program is below. For additional curriculum information related to course offerings please see the 2018-2019 catalog. Students looking to declare an affected program as a major and/or minor must file all declaration paperwork by April 1st, 2019. *Please note that term offered information listed below may vary from the 2018-2019 catalog. **Academic Information last revised April 12th, 2019. For more information on this program and for assistance with academic planning please contact Ms. Lisa Kepple at patlis@bethel.edu in the department of Human Kinetics and Applied Health Science. COM373 – Digital Filmmaking will be offered Spring, odd # years. For more information on this program and for assistance with academic planning please contact Dr. Barrett Fisher at b-fisher@bethel.edu in the Office of Academic Affairs. For more information on this program and for assistance with academic planning please contact Dr. Steve Henkel at s-henkel@bethel.edu in the department of Human Kinetics and Applied Health Science. For more information on this endorsement and for assistance with academic planning please contact your CAS academic advisor. For more information on this program and for assistance with academic planning please contact Dr. Chris Kaiser at c-kaiser@bethel.edu in the department of Business and Economics.